You can't talk about Korean beauty without talking about sheet masks—the two just go together. Many who follow K-beauty routines credit hydrating sheet masks as the secret to their glowing, porcelain skin. It all starts with a clean canvas, and spoiling your skin with a layer of nourishing ingredients in sheet masks will be worth it for the lasting radiance. 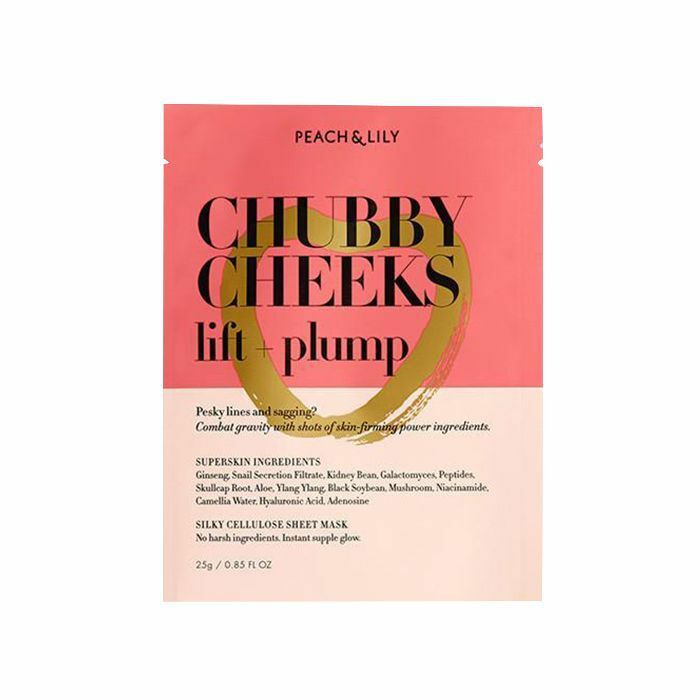 Cult Korean brand Peach and Lily mastered this concept with its coveted and thoughtful formula offered in its original sheet masks. So much that the brand decided to honor customer requests and make a value pack of 20 sheet masks, which Allure reports sold out the very same day—over 10,000 flew off the shelves. 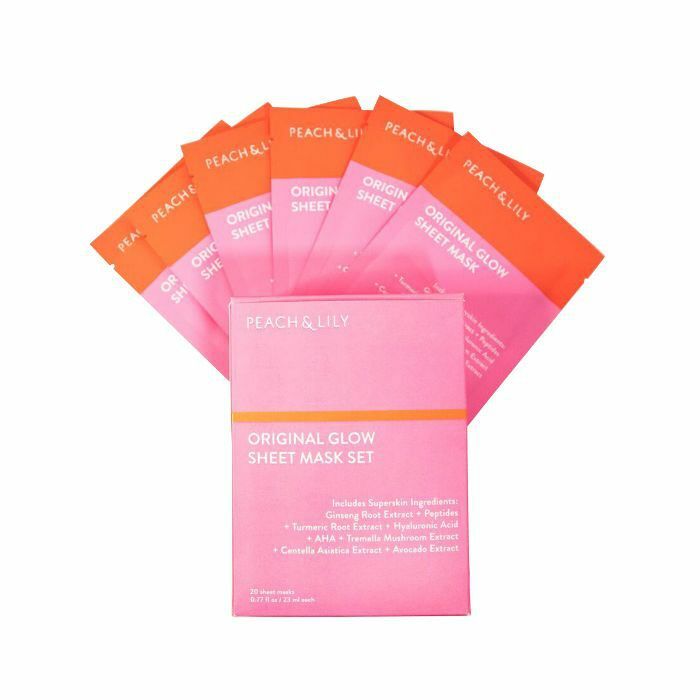 "I think the sheet masks were met with such an overwhelming response because we created the Original Glow Sheet Mask Set with our community feedback in mind," Peach and Lily founder Alicia Yoon told Byrdie. "Our community loved our Dream Sheet Mask Set and asked for more in a set, as they love sheet-masking as often as possible. So we set out to create 20 in a set for them. And we wanted to offer a great value so people can sheet-mask as often as they want. Each mask is $6 and a set of 20 would be $120, but these are offered for $79. "We also wanted the masks to truly help do it all—hydrate, brighten, firm, nourish, calm. We spent a lot of time to make sure the formula would do it all in equal parts, all without the harsh ingredients. And the photos say it all. Basically, one sheet mask will bring back the glow you always had, and using them over time, your results will continue to build." Those photos Yoon mentions are all the evidence you need that these masks are magic. Look at the before-and-after glow effect. You'll find a 100% natural blend of botanical ingredients, AHA, and peptides in this glow sheet. Keep an eye on the site for when this set restocks. 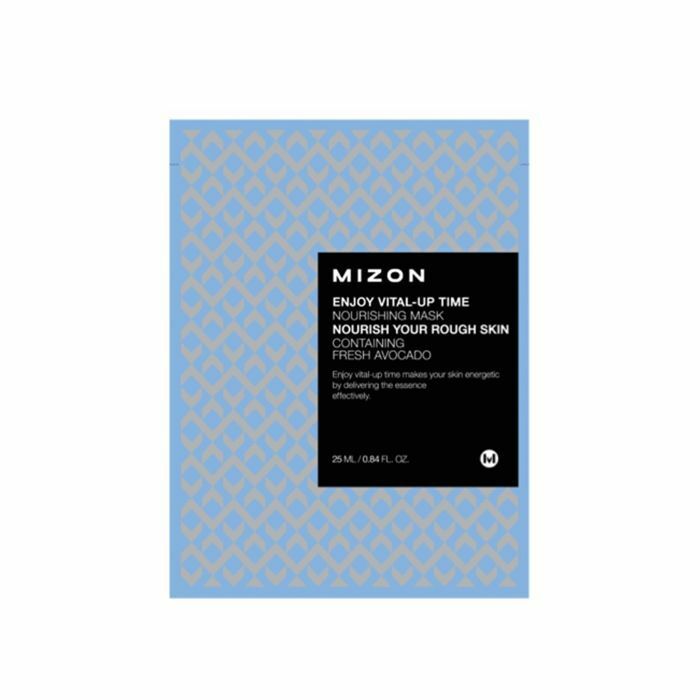 In the meantime, add one of these hydrating sheet masks to your cart. 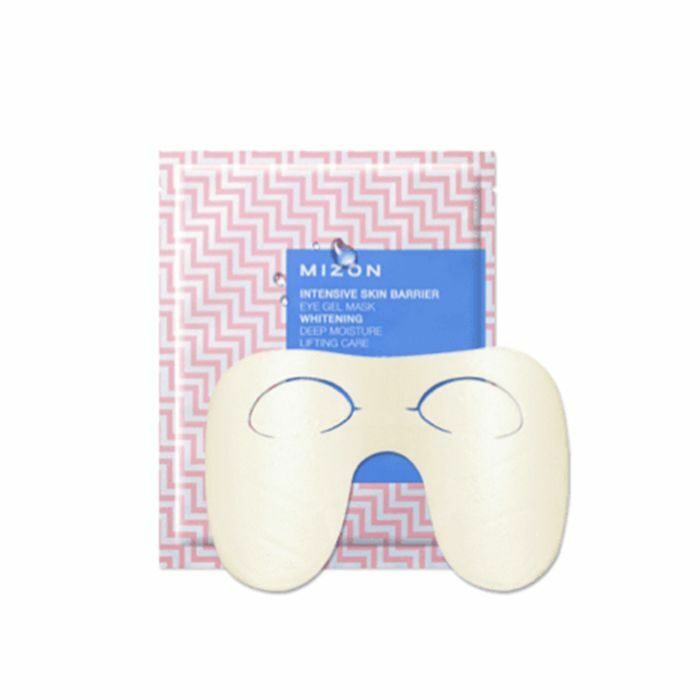 Smooth fine lines and wrinkles with this gel eye mask full of hyaluronic acid. If you're into silky-feeling skin, this avocado extract–infused mask will do the job. Cloak your skin with vitamins, minerals, and antioxidants found in this mask for maximum hydration. Give your skin a noninvasive face-lift with this plumping mask for a supple glow. 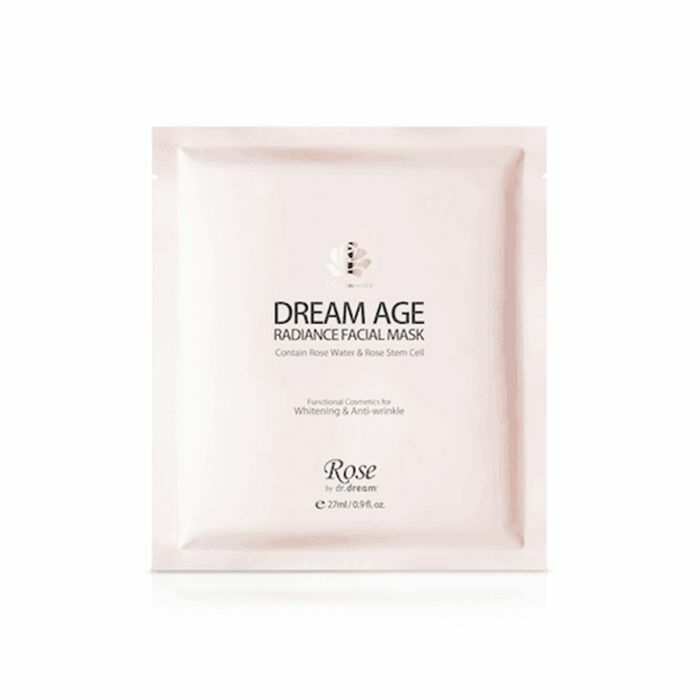 Restore stressed-out, tired skin with this sheet mask full of distilled rose water for anti-aging benefits. Can one ever have enough sheet masks? You're welcome. Serious Question: Does Setting Spray Really, Truly Work?